WELCOME TO THE AFTER-SCHOOL BOOK CLUB! The kids in the After-School Sports Club are going on a field trip to the local rink. Everyone is excited to learn how to skate -- except Alyssa, who is not sure she is ready to give it a try. Can the rest of the kids show her how much fun skating can be? Steve Björkman has illustrated more than 100 books for children, including the New York Times bestseller Dirt on My Shirt by Jeff Foxworthy. He has also sold more than 200 million greeting cards with his brother, Carl, through Recycled Paper Greetings. When he’s not painting, he’s working on authoring books for kids. Steve lives with his wife in Irvine, California. Visit him online at SteveBjorkman.com. 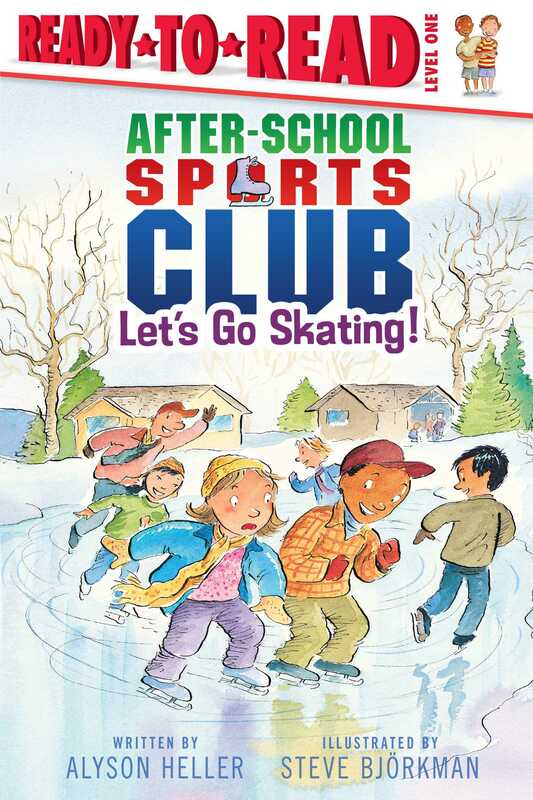 Book Cover Image (jpg): Let's Go Skating!